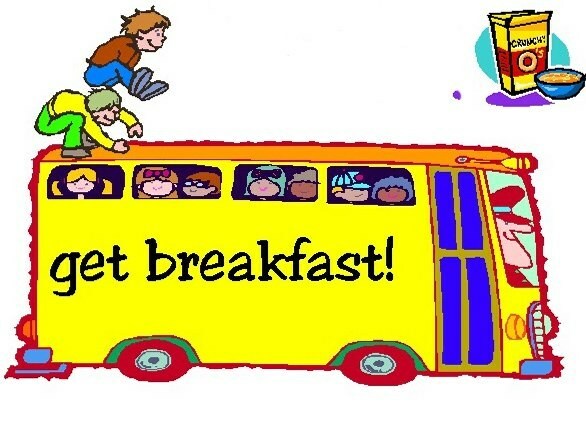 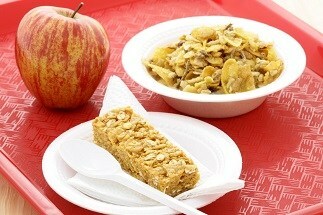 Westport Community Schools now offers a Breakfast Program for all students! 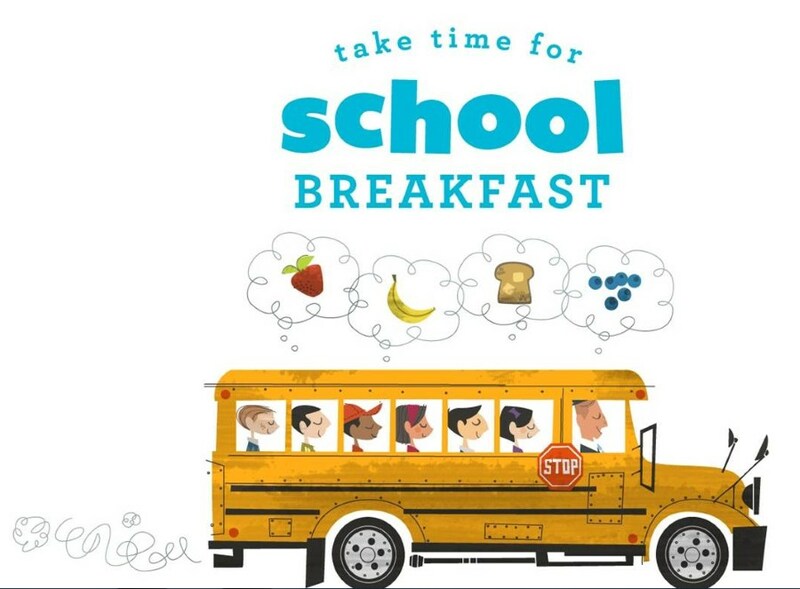 "Breakfast fuels learning so kids and teens can concentrate on their schoolwork better when they're not hungry!" 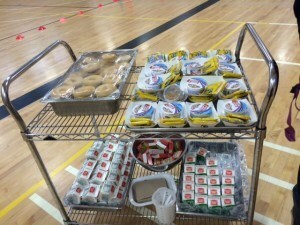 Westport Community Schools is an equal opportunity provider and employer.